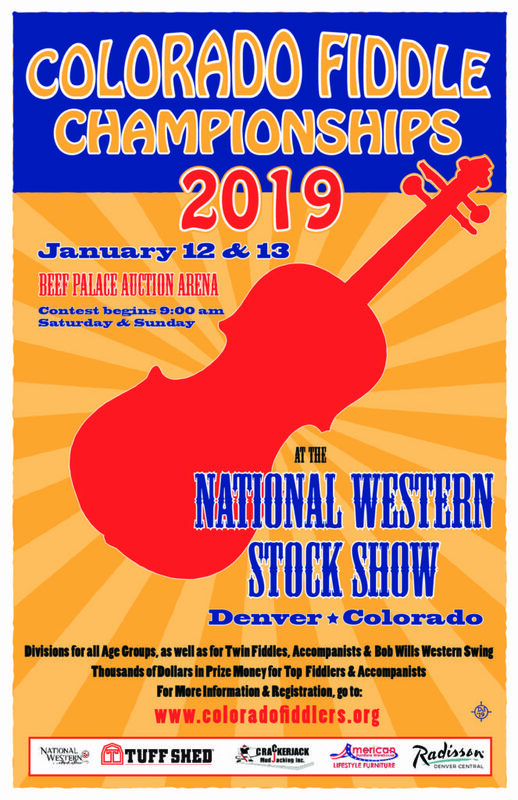 The 17th annual Colorado Fiddle Championships (CFC) at the National Western Stock Show will be held on January 12th and 13th, 2019. 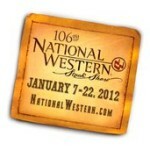 The contest is held the first weekend in the Beef Palace Auction Arena at the National Western Complex. 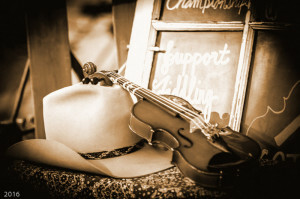 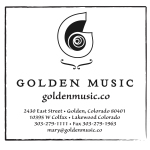 The Colorado Fiddle Championships draws nationally recognized fiddlers, including previous Grand Champions of the National Oldtime Fiddlers contest, Bob Wills Fiddle Festival & Contest, Texas State Championships/Fiddlers Frolics and Grand Masters Champions.